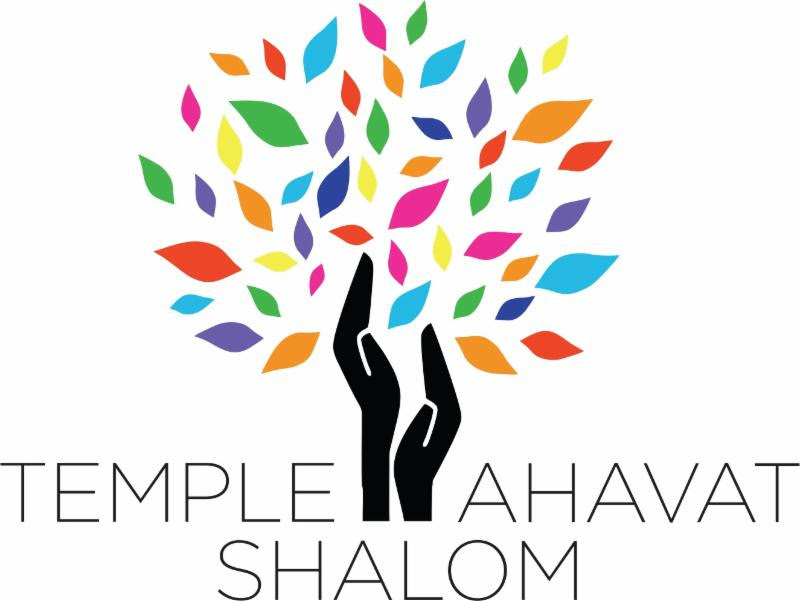 As the new president of The Men of Temple Ahavat Shalom (MoTAS), I am privileged to lead a group of gentlemen who are dedicated to our congregants and the future of our temple. Many of our active members have been affiliated with our group for more than 20 years. How do The Men of TAS provide such strong support to our temple community? We are successful because of fundraising efforts such as our Texas Hold-em Poker Tournament, golf tournament, sport squares contests and this annual appeal for financial support to our temple congregants. We know that our hard work, along with your direct support to the success of our efforts, help all of us in keeping our current members proud of our temple, in attracting new members and in providing numerous other benefits to our community. So, I ask for your help. Please consider helping The Men of TAS achieve our goals to improve our facility and champion Jewish values. While our members work hard to succeed at these efforts, we still depend on your help. Those who contribute $100 or more are recognized on our MoTAS Wall of Honor. We appreciate contributions of any size. We ask for your financial support since we do not charge dues. We want all male temple members to be able to participate without financial burden. If these goals inspire you, I invite you to join Men of TAS for a free and friendly breakfast. See the TAS Northridge calendar for our next Men of TAS Sunday meeting or call Howard Miller at (818) 993-0796. Check out our websites TASNorthridge.org and www.tasnorthridge-motas.org. Join us for Shabbat. Ask the person that greets you to introduce you to a Men of TAS member. Use the donation form (download it as PDF, and then print the PDF) to provide financial help the Men of TAS achieve even greater success in our endeavors. P.S. : We want to make donating easy. You can download, print, fill out and mail-in the printable form, you can donate online, or you can contact our Treasurer, Roger Lowe, at treasurer@tasnorthridge-motas.org to coordinate paying via Zelle, Venmo or Paypal. P.P.S. If you would also like to specifically support MoTAS in our temple beautification projects, the attached form has a segment for additional contributions to what we call “TAS Pride”. This money will go specifically for the further beautification of our temple buildings, grounds and play areas. Last year it was used to help pay for the bathroom improvements in the sanctuary building.